4 Static Pressure mm Wg / Pascals / Inches Wg. 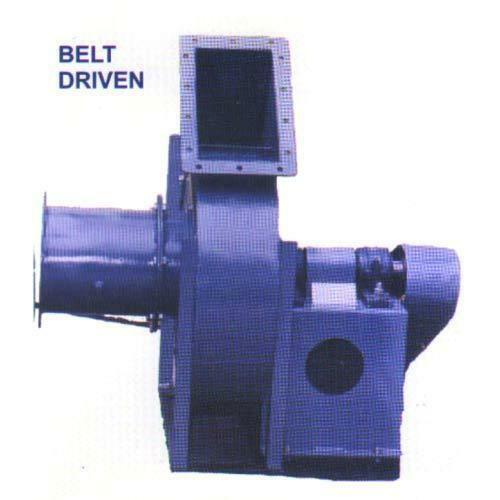 Centrifugal Fans Are Robust In Construction Highly Efficient And Has Wide Range Of Applications. The Fans Are Selected Considering Maximum Efficiency To Ensure Power Saving.